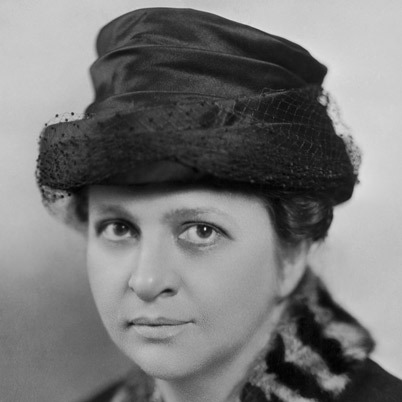 80 years ago today President Franklin Delano Roosevelt named Frances Perkins the Secretary of Labor and the first ever female member of cabinet. FDR was lucky to have Perkins. And, today, we continue to reap the benefits of the policies Perkins pushed through the department of Labor. Some credit Perkins with the New Deal legislation that characterizes the FDR administration. She was key to the creation of Social Security, the establishment of a minimum wage and passage of legislation protecting workers’ right to organize. The headquarters building of the U.S. Department of Labor in Washington, D.C., is named for Perkins, who was also the longest-serving secretary of labor in U.S. history.